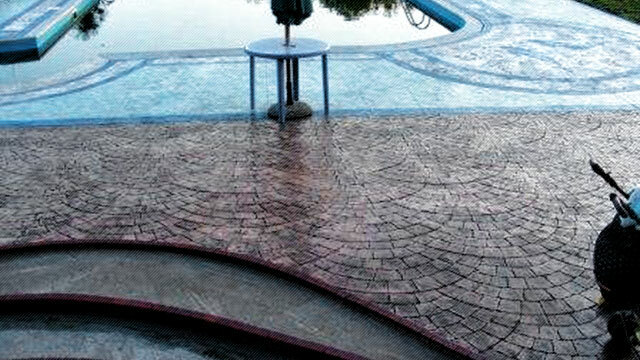 Decorative concrete (stamped) for execution durable pavings of roads, bus bays, squares, paths, walkways, patios and porches. 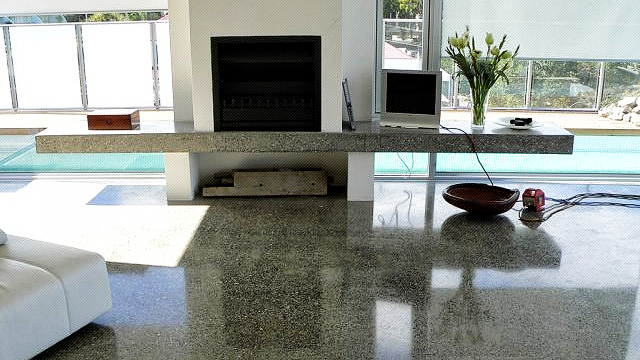 Grinding and polishing concrete (terrazzo). 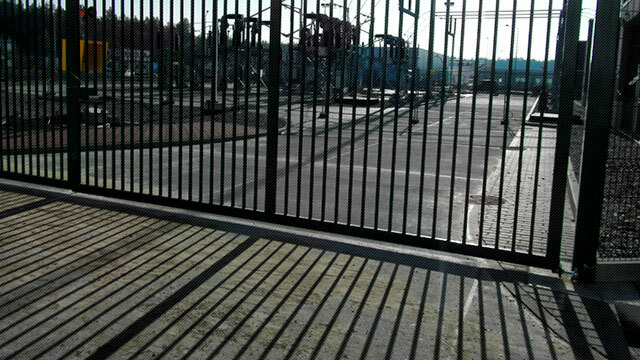 Implementation of the new, renovation, refreshing, and even repair of concrete pavements and industrial floors. 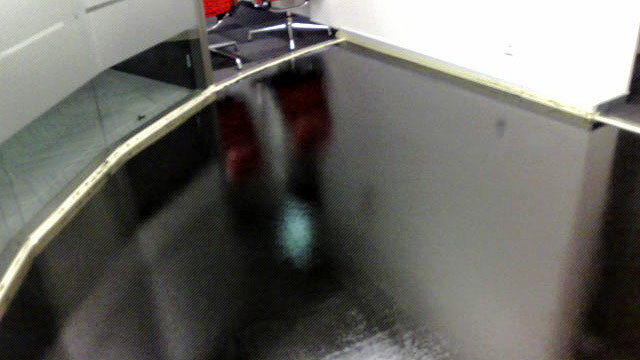 Industrial resin flooring resistant to thermal shock and high chemical resistance. Also, colorful, decorative pavements. Pavements made of concrete and granite blocks, and all kinds of decorative cubes. 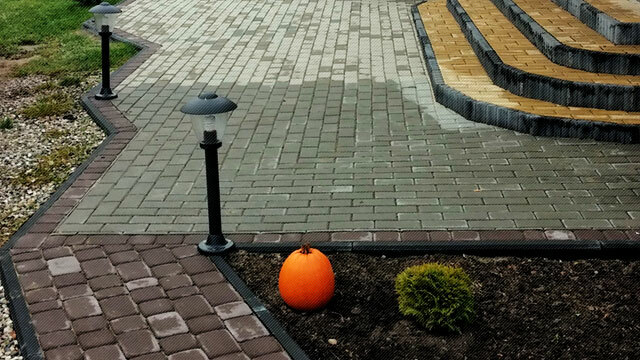 Ideal for driveways, parking and gardens. 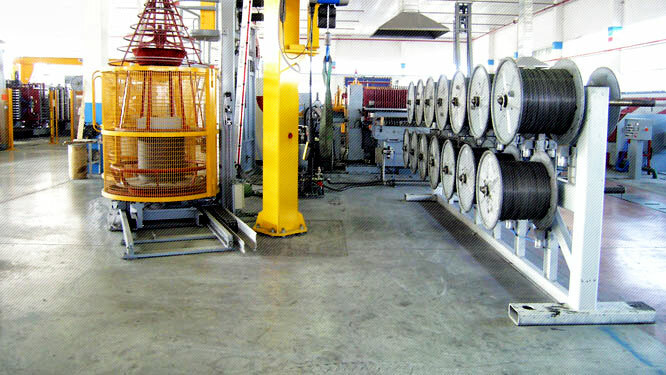 Hardened floor surface DST (Dry Shake Topping) used in warehouses, production halls, stores, workshops and industry. 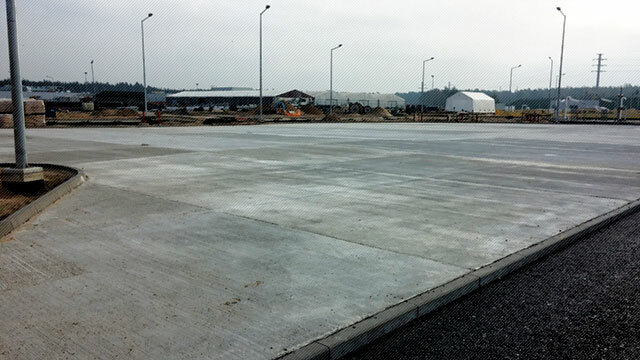 Thin-film polymer-cement screeds PCC used to strengthen and reparation of concrete pavements and industrial floors. 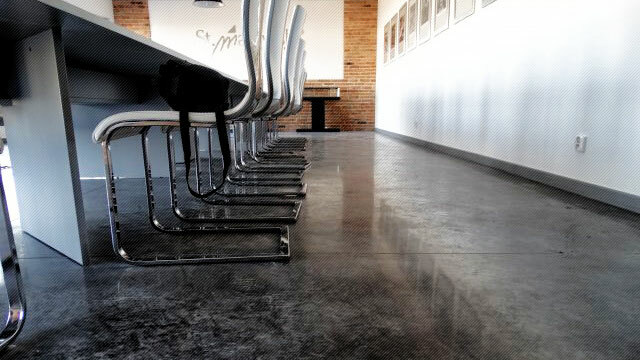 Repair of joints and surfaces with: technical resins, PCC screeds, thin-layer stamped concrete, grinding and polishing. Properly designed concrete roads, lanes and squares are much more durable from pavements made of concrete blocks or asphalt concrete.